According to the median consensus of over 40 economists polled by Reuters between April 4 and 8, consumer prices rose at an annual rate of 2.80 per cent in March, up from 2.57 per cent in February. India's retail inflation is expected to have accelerated in March on slightly higher food prices but remains under the Reserve Bank of India's medium-term target of 4 per cent, a Reuters poll predicted. Forecasts ranged between 2.43 per cent and 3.10 per cent. Food prices, which constitute nearly half of India's CPI basket, declined 0.66 per cent on-year in February compared with a drop of 2.24 per cent in January. Oil - India's biggest import item - has risen over 30 per cent this year and is currently trading at around $70 per barrel. 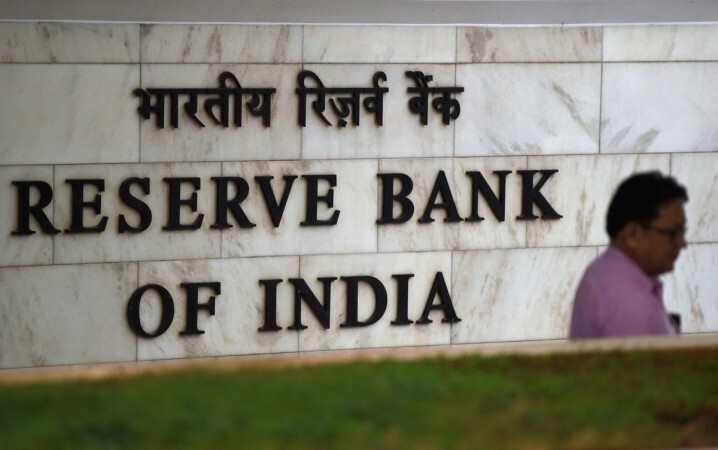 At its April 4 monetary policy meeting, the RBI lowered borrowing costs for the second consecutive time to spur growth, bringing the repo rate to 6 per cent. According to a Reuters poll last week, economic growth is forecast to average 7.2 per cent over the coming year. But while inflation is predicted to rise to the RBI's target this year, just under half of the economists polled by Reuters last week predicted another rate cut.